I qualified as a Speech and Language Therapist in 2006 and immediately specialised in paediatrics. I worked for the NHS for nine years gaining specialist knowledge and experience in a range of clinical and educational settings with children who presented with a broad range of communication difficulties. I have specialist training in Hanen, Palin Parent-Child Interaction Therapy (stammering) and Picture Exchange Communication System (PECS). 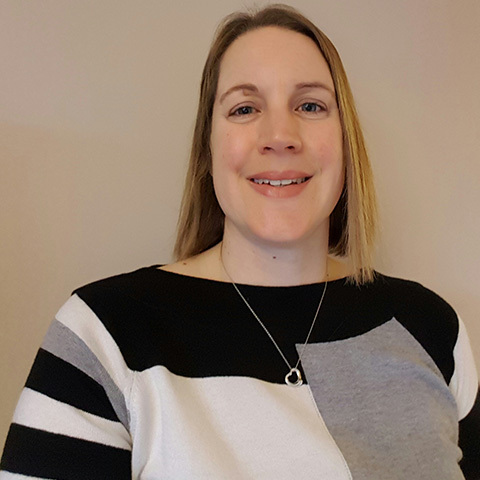 I have specialist training and experience in paediatric dysphagia and I have worked with families of young children to assess their feeding skills and provide recommendations for safe feeding. Our personal service always involves parents/carers and may also include working alongside other professionals such as education and health professionals (including NHS Speech and Language Therapists). This provides a holistic approach and ensures that the aims of any intervention are relevant and more likely to be achieved. It also enables others around the client to adapt the communication environment in the most helpful way. 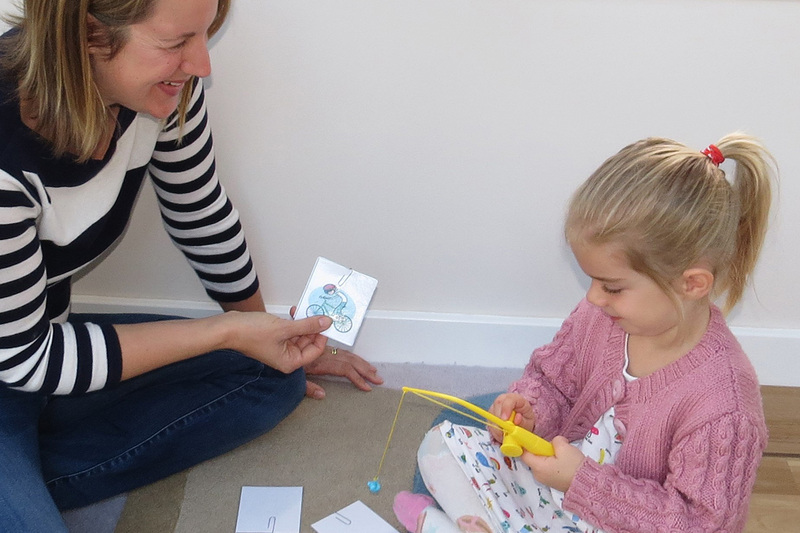 Chester Speech Therapy offers assessment, advice and intervention for children aged 0 – 11 years who present with a range of speech, language and communication needs, including speech sound difficulties, language delay/disorder, stammer (dysfluent speech) and social communication difficulties. As a mother of two young children I understand the importance of ensuring that intervention sessions are fun, advice is practical and activities for home use are both realistic and achievable for busy parents. We can offer sessions in your own home or visit your child at their nursery / school.